Phoenix Labs' Monster Hunter-inspired action game, Dauntless, is coming to the Epic Games Store and consoles. If you missed out on what Game Informer's Dan Tack called a "fantastical ride" in his review back when the game's open beta launched for PC earlier this year, this might be your chance to check it out. The console announcement trailer highlights the game's co-op nature and its fun stylized graphics. Watch as a disparate band engages in an epic battle against a lightning-breathing dragon and a deadly looking lava-encrusted dinosaur creature. 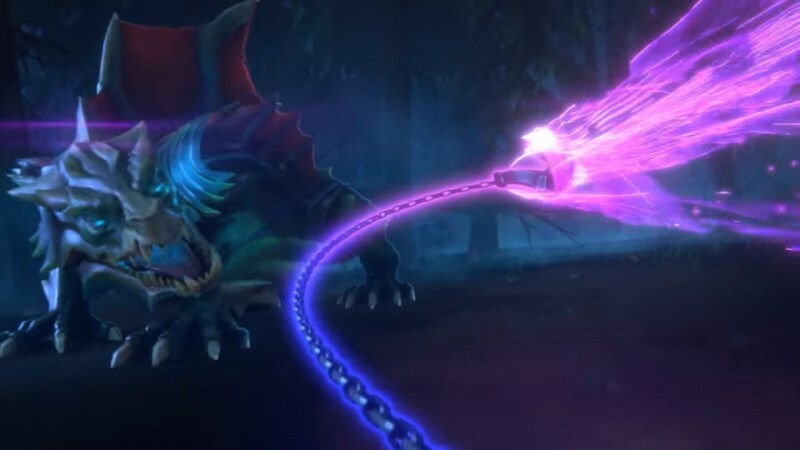 Dauntless will launch on PlayStation 4, Xbox One, and the Epic Games Store in April 2019. Look out for the game to release on Nintendo Switch and mobile devices later in 2019.